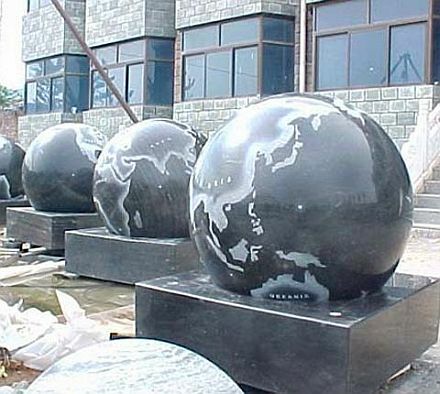 Eye catching 1200mm diameter black granite sphere on black granite base. Sphere fountains and base stones may need to be installed inside a pool unit. 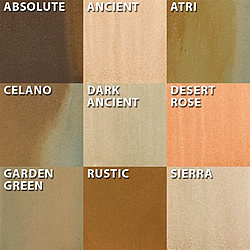 Different sizes and types are available in many coloures and models, please ask for further details and assistance.